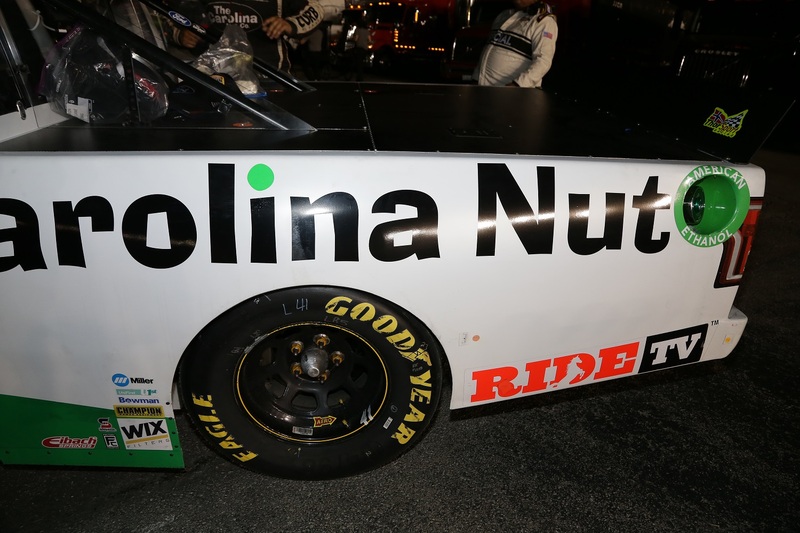 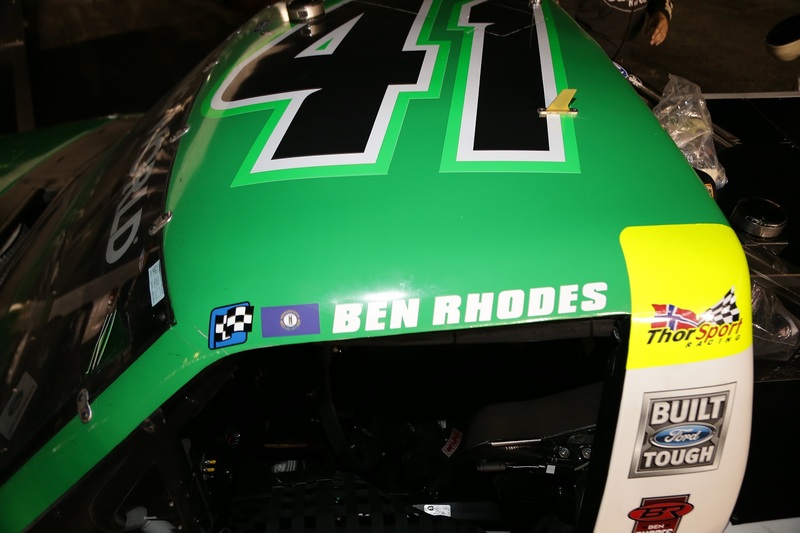 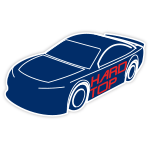 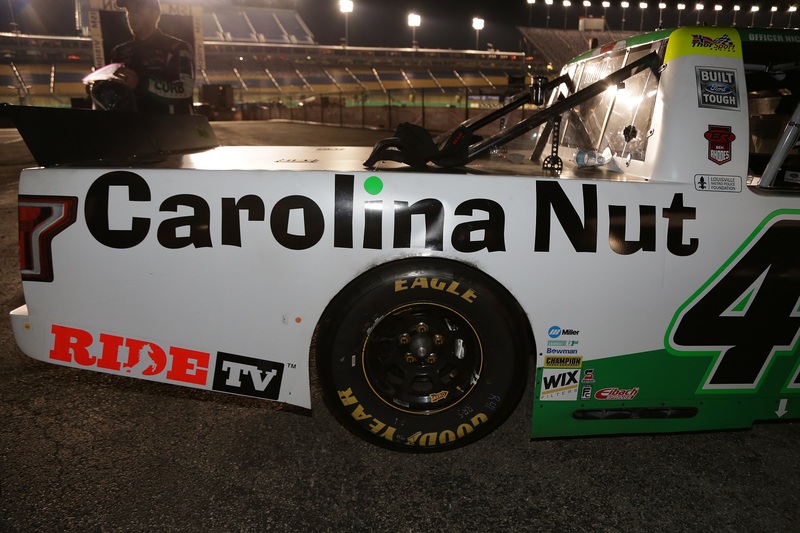 ThorSport Racing driver Ben Rhodes took advantage of a fuel-only pit stop in the waning laps of the Buckle It Up 225 to clinch his first win of the 2018 NASCAR Camping World Truck Series™ season.Leaving the pits in first place after a near mishap on pit road, Rhodes held off a hard-charging competitor to take the checkered flag at Kentucky Speedway. 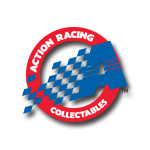 Now Rhodes’ fans can pre-order the official Race Win die-cast of his No. 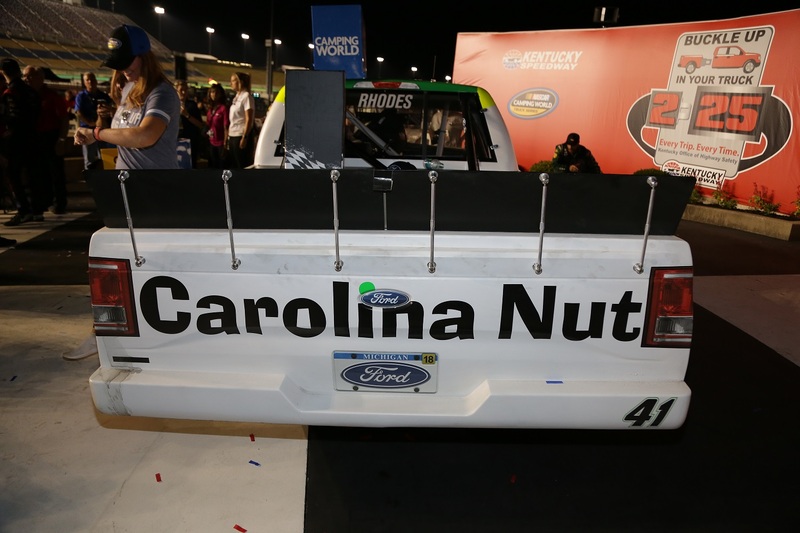 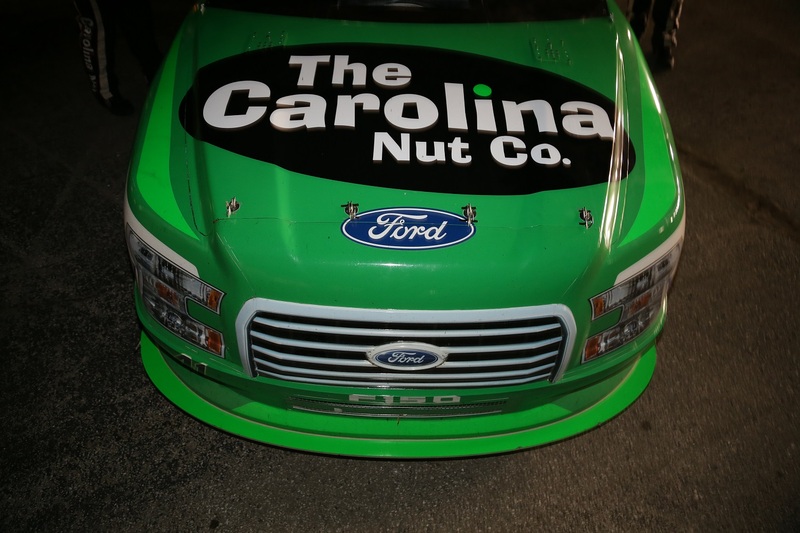 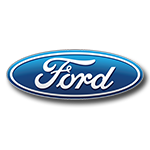 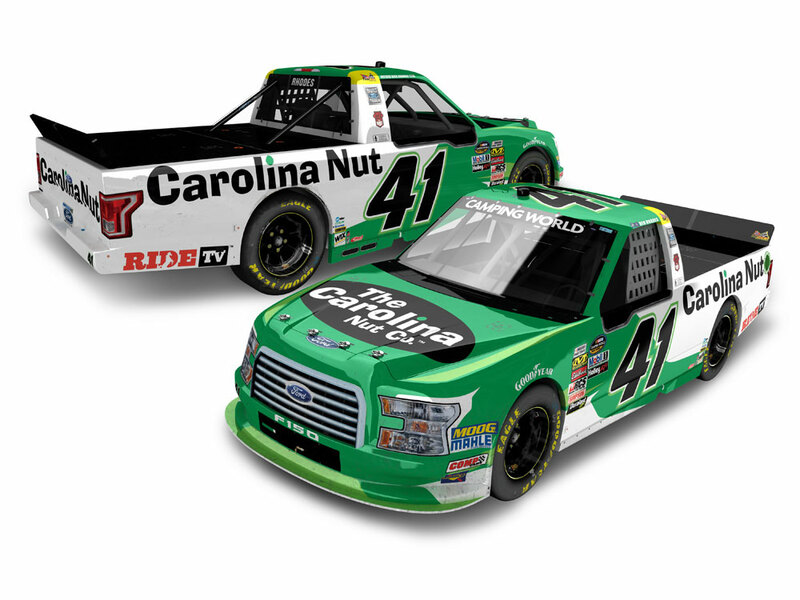 41 The Carolina Nut Co. Ford F-150.